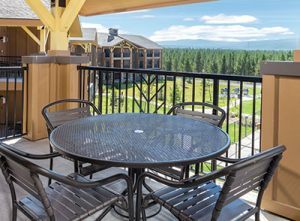 Enjoy this Montana Timeshare Resort in West Yellowstone! 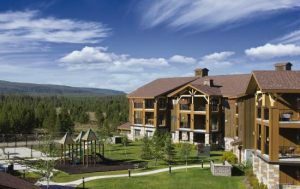 Come visit the WorldMark West Yellowstone which is located at the entrance to Yellowstone National Park. 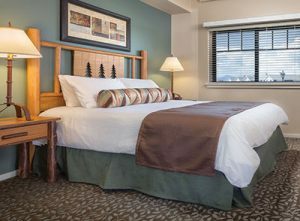 This Montana timeshare resort is the ideal location for seeing the National Park’s hundreds of geysers and extensive wildlife, such as bears, wolves, bison, bald eagles, and elk. All action of this great natural action is located very near the WorldMark resort. 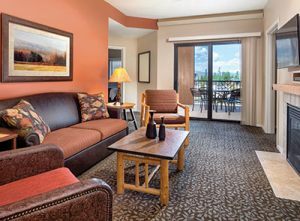 The WorldMark resort features an outdoor pool, indoor pool, hot tub, fitness center and game room. 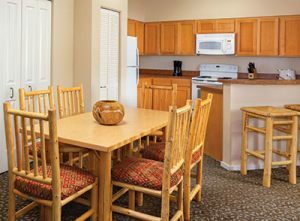 The timeshare condos have fully equipped kitchens, separate living and dining areas, balcony and washer /dryer. There is free parking including space to accommodate RVs. West Yellowstone has gift shops, galleries, specialty stores, movie theater and two museums. Directly across the street from the Montana resort is The Grizzly and Wolf Discovery Center where you can see bears and wolfs close up. 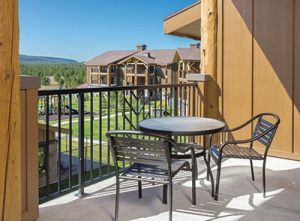 So when you are ready for your Yellowstone timeshare vacation be sure to consider the WorldMark West Yellowstone.